Ms Alix Whelan is a PhD candidate in Trinity College Dublin, where she has previously completed a B.A.I. and M.A.I. in Biomedical Engineering. Alix was awarded an Irish Research Council Scholarship for her PhD studies, which focuses on the development of bioprosthetic heart valves. 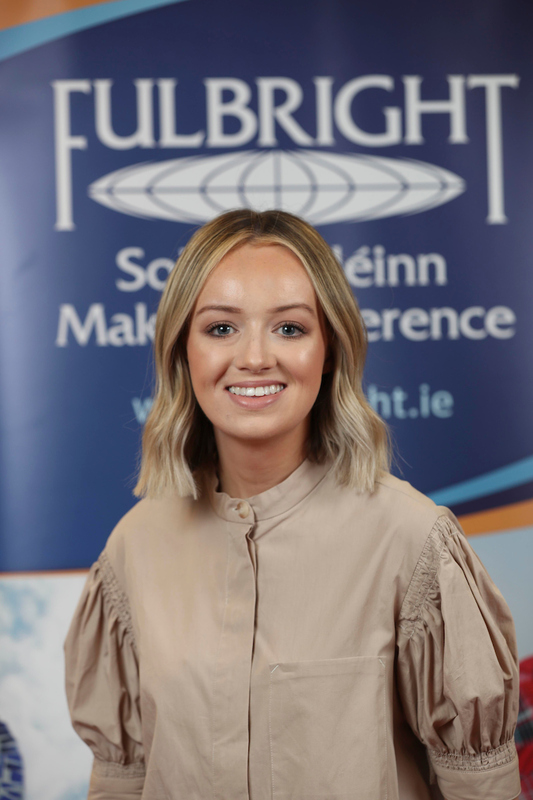 As a Fulbright- Enterprise Ireland Awardee, Alix will continue her research in developing a computational model which can enable improved bioprosthetic valve designs, in collaboration with the University of Texas, at Austin.